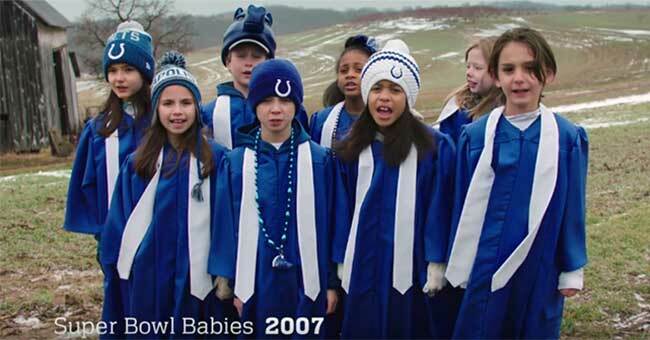 These Kids Were Born 9 Months After Mom & Dad's Team Won the Super Bowl—YEP, That's a Thing! These Kids Were Born 9 Months After Mom & Dad’s Team Won the Super Bowl—YEP, That’s a Thing! Previous articleMy Wife Gave Birth. The Least I Could Do Is Get a Vasectomy. Infertility is messing with your dreams. Your heart is on the line, and I see you.